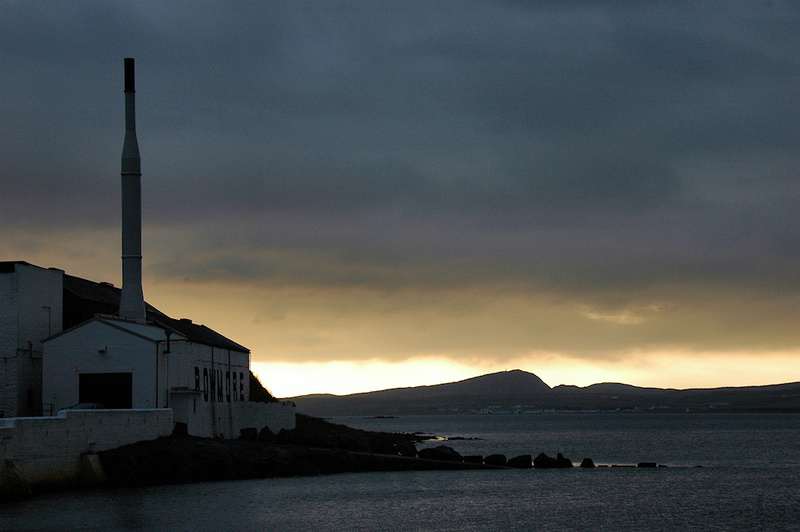 A dramatic view from Bowmore pier, dark clouds overhead, but some brightness on the horizon in the west. Port Charlotte below Beinn Tart a’Mhill visible in the distance across Loch Indaal. This entry was posted in Cloudy Weather, Distilleries, Landscape, Repost, Sea Loch, Sunset, Village and tagged Beinn Tart a'Mhill, Bowmore, Islay, Loch Indaal, Port Charlotte by Armin Grewe. Bookmark the permalink.